Stay stylish and comfortable with this classic Satin Stripe Button Down from Todd Snyder™. 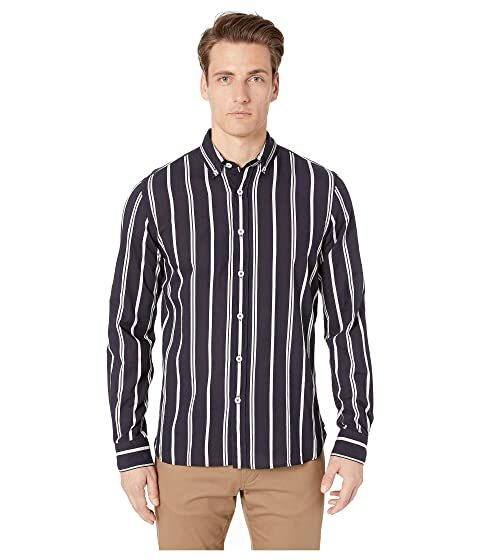 We can't currently find any similar items for the Satin Stripe Button Down by Todd Snyder. Sorry!